Beki Brindle Band play Backstage at the Green Hotel Kinross on Saturday 9th March 2019 at 9.00pm for EMS / Mundell Music. New York Blues Hall of Fame 2014 Inductee, Beki Brindle was discovered at Indiana University by Rick Danko and Richard Manuel of “The Band,” while she was Blues Legend James “Yank” Rachell’s lead guitarist. A consummate player at an early age, Beki toured repeatedly with Jerry Lee Lewis, as his guitarist. A native of Indiana, she spent time living in Ireland where she shared the stage with Hot House Flowers, The Waterboys, members of U2 and Thin Lizzy, The Pogues and Francie Conway, as well as recording & touring with blues artists such as Carey Bell, Johnny Mars, Joe Louis Walker, Mary Stokes Band, Tampa Red, Fenton Robinson and more. She was also commissioned by Bono of U2 to create and run a blues workshop on Irish National Television. In 2016, Beki’s latest blues album, “All Kinds of Beki,” released on NY Blues & Jazz label Random Chance Records, was much-lauded, including a stellar review from Living Blues Magazine (by Robert Cattaliotti). 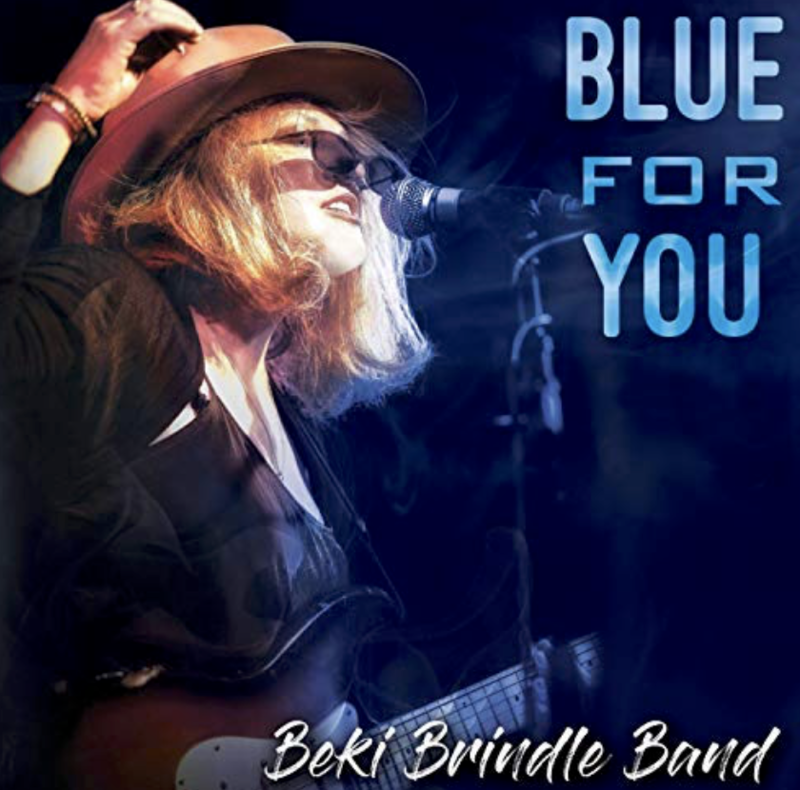 In November, Beki and her band recorded a “Live in The Studio” album in Staffordshire, UK, featuring original, classic and obscure songs by artists such as Willie Dixon, Ike Turner, The Band, Lightnin’ Hopkins and Yank Rachell. The new album, “Back To The Juke Joint,” promises both classic blues and originals, jam-packed with unforgettable, exuberant and raw performances.